Please note that whilst every attempt is made to keep prices as printed they can change without notice due to cost of leather, fittings etc. Please check when ordering or enquiring. The Art of Side Saddle. 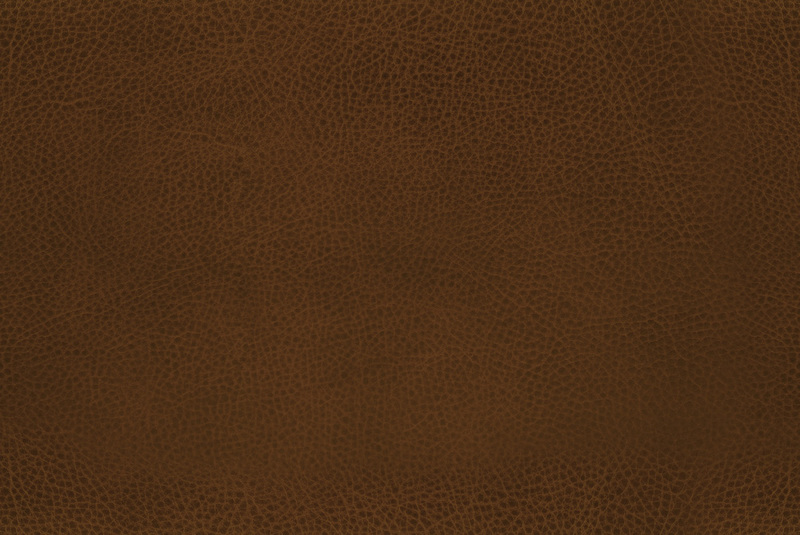 4 1/2” Wide, 3-fold, web covered with soft water resistant leather. Immediately comfortable for your horse. Both styles. Sefton for the Champion & Wilton saddles and standard. Plain. 4 1/2" and 4 3/4"
The next best thing to super glue! Tri-Pads. 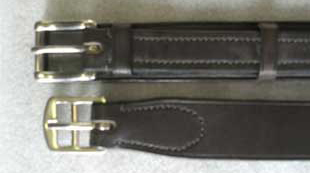 Three pockets each side for excellent fine tuned fitting. Works well with Side Saddles. Adjustable risers: both types available in std and wide size. Available in Black and Brown, full and half rubber rein grips. Waterproof Side Saddle covers. Fleece lined. 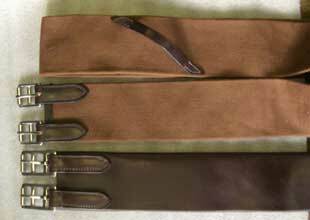 Generously cut with a large pocket on the right flap for stirrup leather & iron. Made with a Velcro opening at top front to put hand inside and make carrying the saddle easier. Top hats and bowlers are available occassionally.